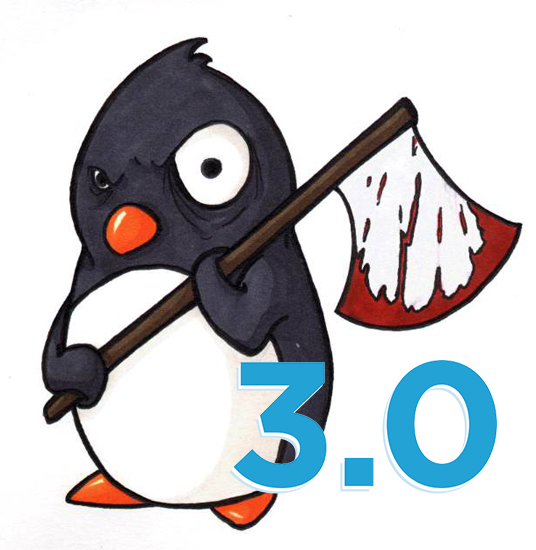 WE are proud of tell you that we have created penguin 3.0 package that we boost you ranking at Google. Only we are going to quality links nothing else. penguin 3.0 Killer and Ranking Booster package 500+ links is ranked 5 out of 5. Based on 426 user reviews.